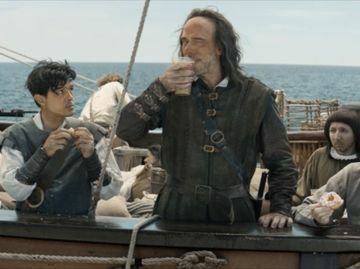 The New Year is around the corner, so we are taking a moment to look back at 2016. In 2016, we reached a huge milestone, now with more than five million DD Perks Rewards Members. 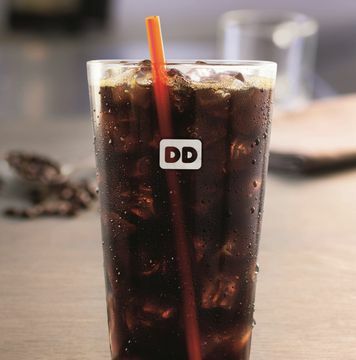 With this year’s launch of On-the-Go Ordering allowing DD Perks Members to order ahead and speed past the line, it is now easier than ever for our guests to run on Dunkin’. 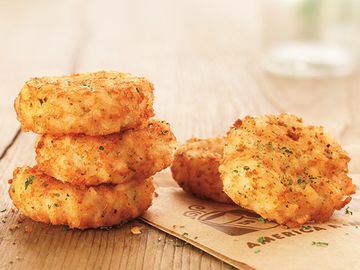 In order to show our appreciation for our DD Perks Members, we also launched our first ever Perks Week this fall, with a week full of daily offers and prizes. Stay tuned for more exciting Perks offers in 2017. In August of this year, we added a bold new choice to our lineup of premium coffees. 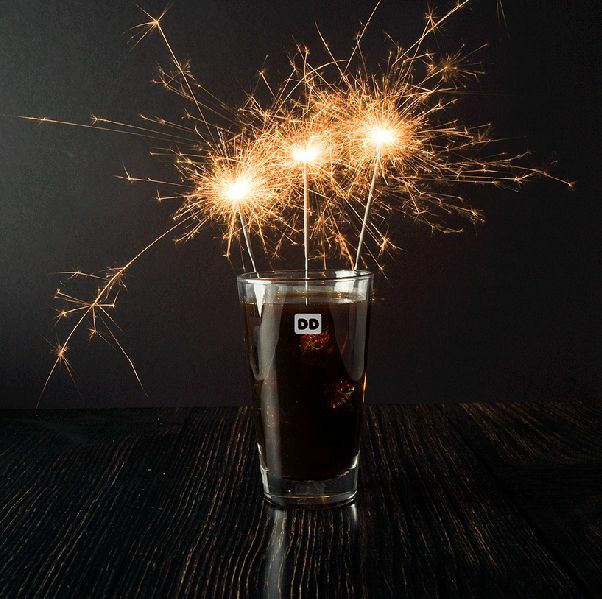 Cold Brew is a full-bodied, ultra-smooth cold coffee that has been steeped in small batches over an extended period of time. If you haven’t already, give it a try! 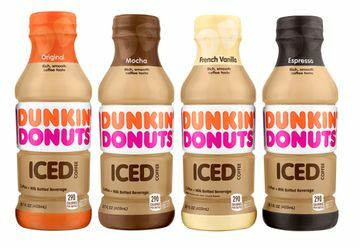 In partnership with The Coca-Cola Company, we announced a new lineup of Dunkin’ Donuts branded ready-to-drink (RTD) bottled iced coffee beverages, available beginning in early 2017. 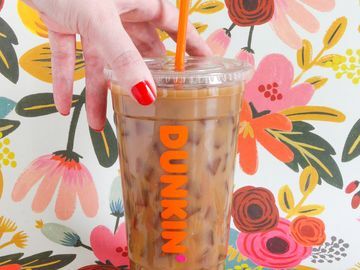 This marks our entry into the growing ready-to-drink coffee category, and will bring Dunkin’ Donuts bottled coffee –to grocery stores, convenience stores and Dunkin’ Donuts restaurants across the country. 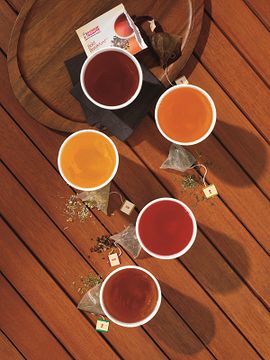 This year we relaunched our hot tea offerings. Served in pyramid tea sachets containing high-quality full leaf teas and herbal infusions for the optimal steep, the new premium hot tea lineup includes Bold Breakfast Black™ Tea, Harmony Leaf Green™ Tea, Chamomile Fields™ Herbal Infusion, Hibiscus Kiss™ Herbal Infusion and Cool Mint Herbal Infusion. In addition to innovating our menu and digital platforms, this year we also rebranded our community Foundation. 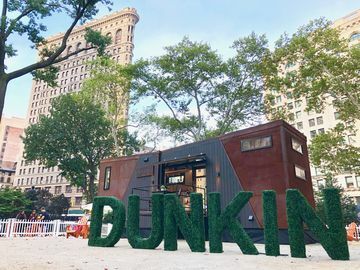 The Dunkin’ Donuts and Baskin-Robbins Community Foundation became the Joy in Childhood Foundation, with a newly focused mission of brining joy to sick and hungry children. Learn more here. 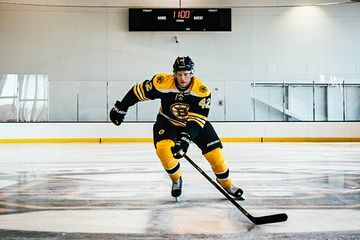 Dunkin’ Donuts has been a longtime supporter of men and women’s ice hockey, with existing partnerships with the Women’s National Hockey League and many local hockey franchises including the Boston Bruins, Chicago Blackhawks, New York Rangers and more. This year, we announced we are now the official coffee shop of the US Women’s National Team and the official coffee, donut and breakfast sandwich of the NHL. From all of us here at Dunkin’, Happy New Year!